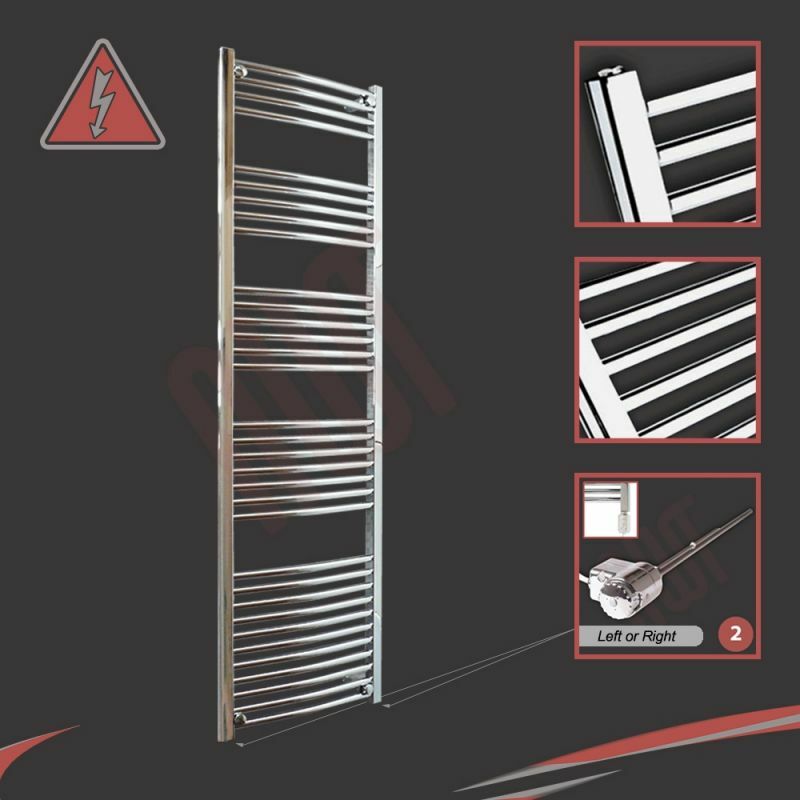 Why Buy This Chrome Electric Heated Towel Rail? "The 500mm (w) by 1800mm (h) Curved Chrome towel rail is the perfect towel rail for larger rooms at nearly 6ft tall. It is ideal for multiple towels and the stresses of family living. 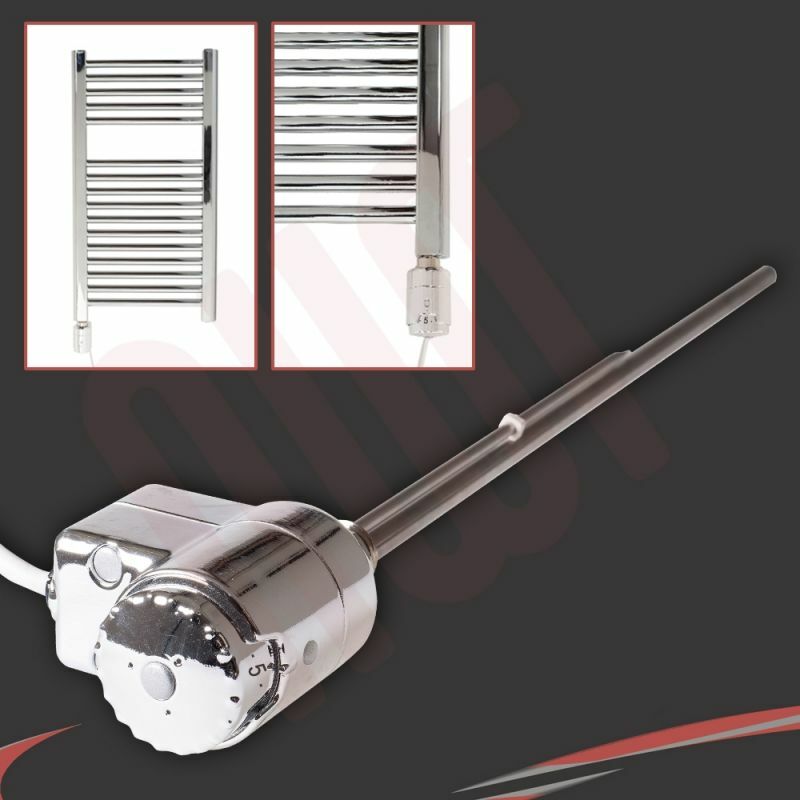 The curved horizontal tubes create a greater surface for heat performance and also provide a designer looking finish"
- This Chrome Electric Towel Rail can be purchased with 2 different suitable Electric Heating Elements depending on your requirements. 1. Single Heat (Fixed Operating Temperature 70°c) Electric Element. 2. 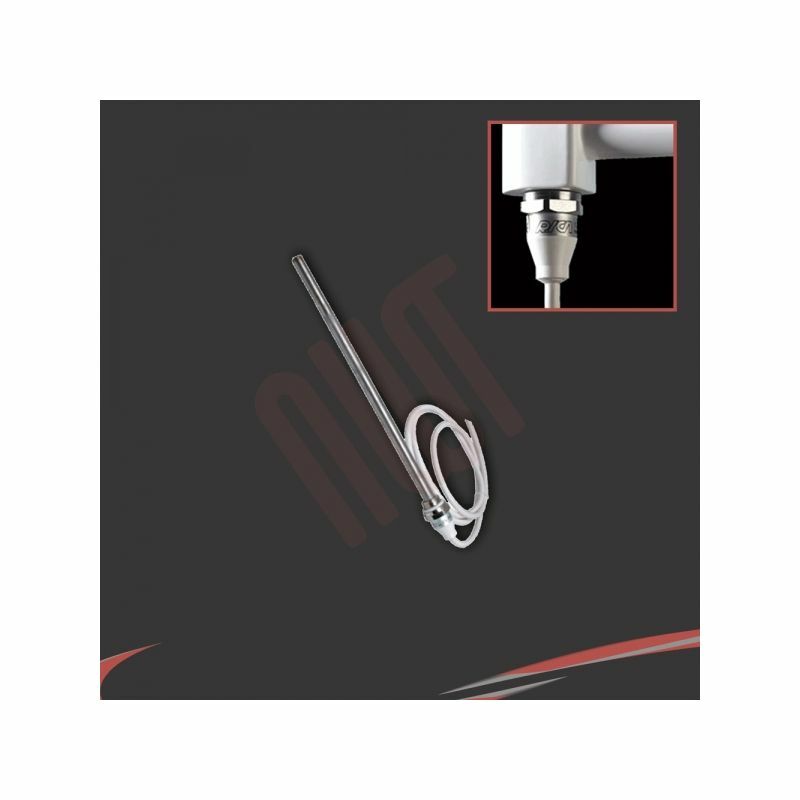 Thermostatic (Manually Controlled Operating Temperature 5 - 70°c) Electric Element. We recommend choosing a thermostatic option when installing larger towel rails or where children may be present. Is this Electric Towel Rail Pre-Filled? YES! 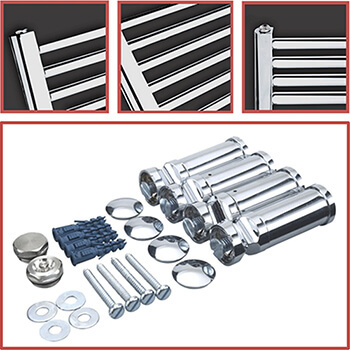 The towel rail will arrived pre-filled with a pre-mixed solution designed specifically for heated towel rails. 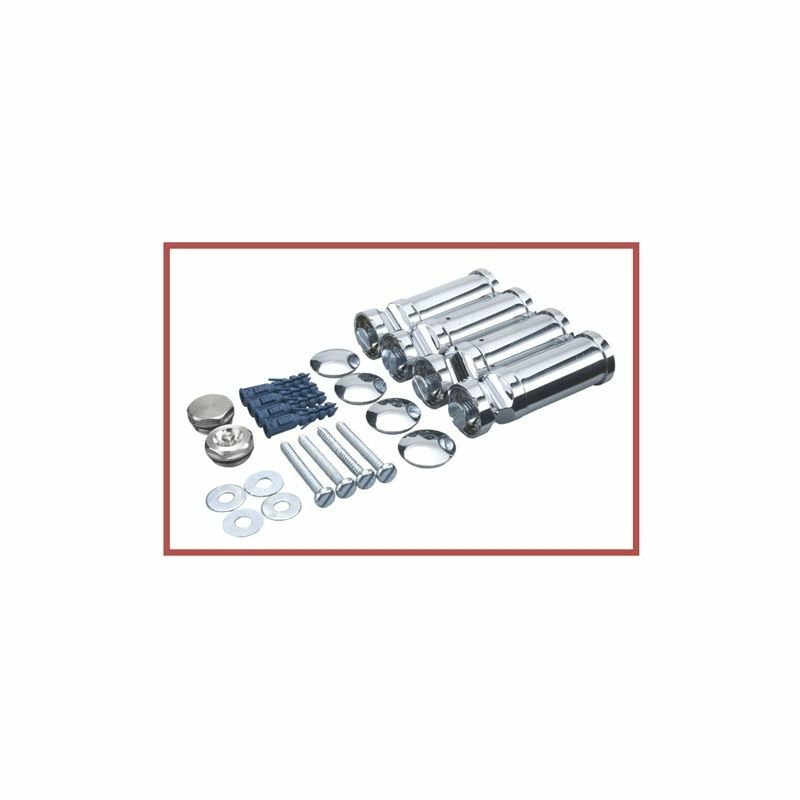 This protects against rust & corrosion and will assist in efficient heat transfer. 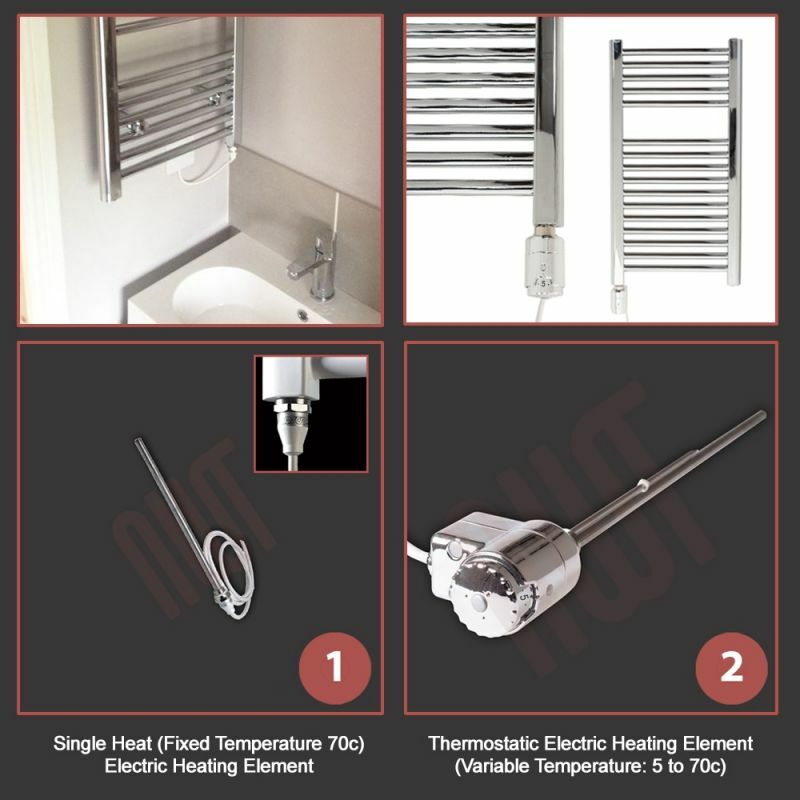 Your chosen electric heating element will be supplied separately along with the towel rail so you can choose whether to install this on the left or right hand side. NOTE: The element must always be installed vertically and we recommend all installation work is carried out by a qualified professional. 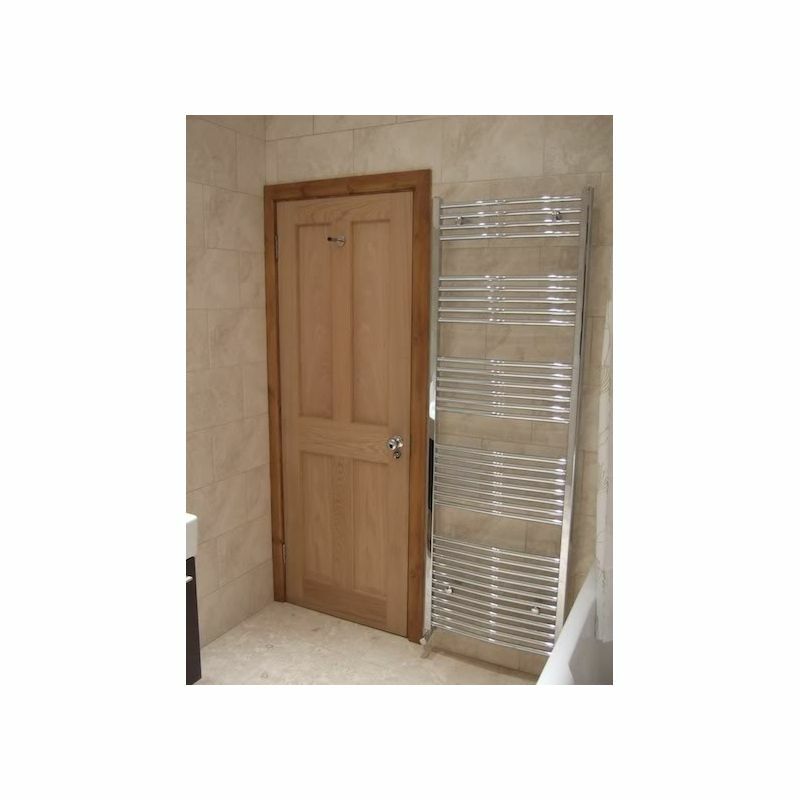 - Our range of towel rails are designed in house and manufactured at our modern factory. 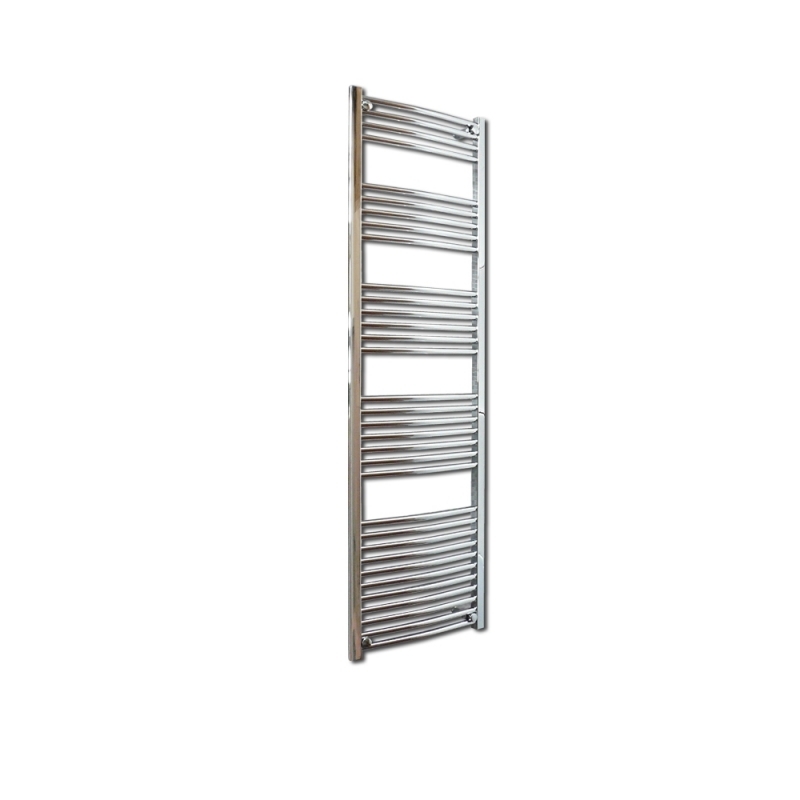 - We have deisgned the individual bar patterns of each towel rail to optimise the volume of horizontal bars for heat output with spaces for functionality to allow you to hang your towels. 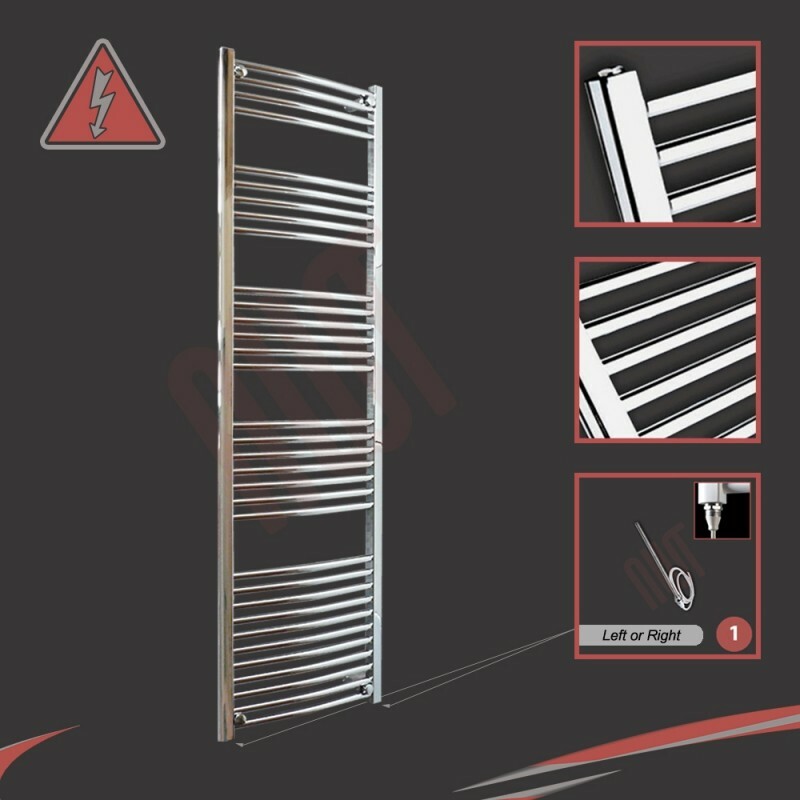 - This towel rail is supplied with our 10 year manufacturer guarantee. 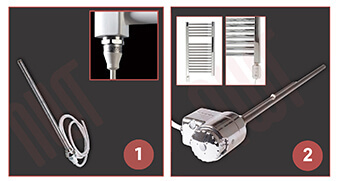 The electric heating element has a 1 year guarantee. (Euronorm BS EN 442). NOTE: Please do not compare this chrome towel rail with cheap imports, which will be aesthetically less appealing, manufactured with 19mm horizontal tubes, have a poor finish and a reduced heat output.